No doubt you have heard of kissing disease or mononucleosis, maybe you even contracted the illness when you were a teen or young adult. Caused by the Epstein-Barr virus, mono is usually effects the tonsils and throat. When the fever, sore throat, fatigue, headaches, swollen lymph nodes and skin rash hit, you need to be prepared with plenty of home remedies to get relief from its symptoms. We have 15 home remedies in this list that will help you get through those rough days and nights. Mononucleosis is a serious health condition which can damage the spleen and liver and bring on a serious case of anemia. 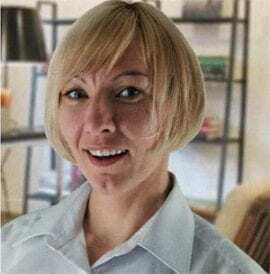 Consequently, do not think of these remedies as all-inclusive cures, you will need to seek the advice and treatment of a health care professional. Perhaps the simplest of all of home remedies for mono begins with salt water. Salt water can soothe the throat and bring some comfort to the soreness and inflammation caused by the virus. 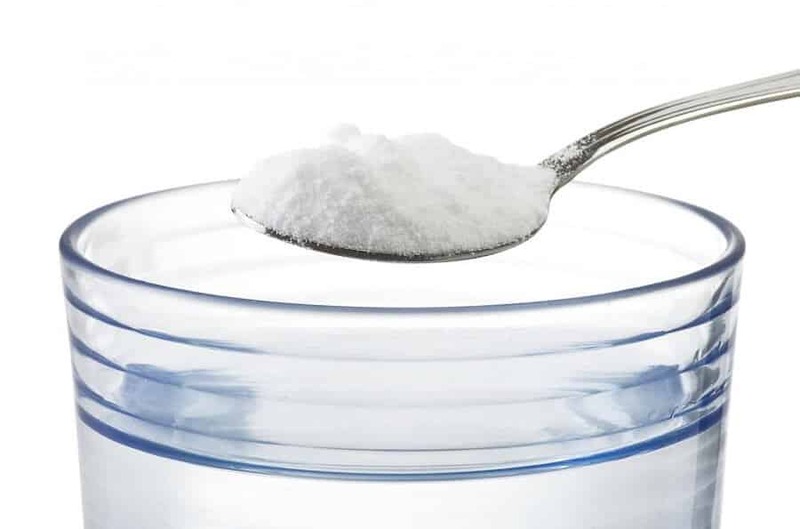 Dissolve ½ tsp of salt in 1 cup of warm water. 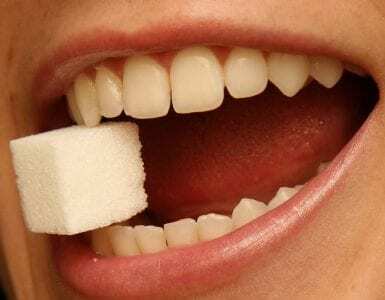 Gargle this solution for a few seconds before spitting it out. Continue this process until the solution is gone. Taking on plenty of fluids is also among the top home remedies for mono. Besides bringing down fever and preventing dehydration, fluids help keep your immune system fully activated and they help to flush the toxins out of your body. Drink plenty of water, warm beverages and broths throughout each day. Fruit and vegetable juice that is extracted at home is also a great way to stay hydrated and add necessary antioxidants and nutrients to your immune system. 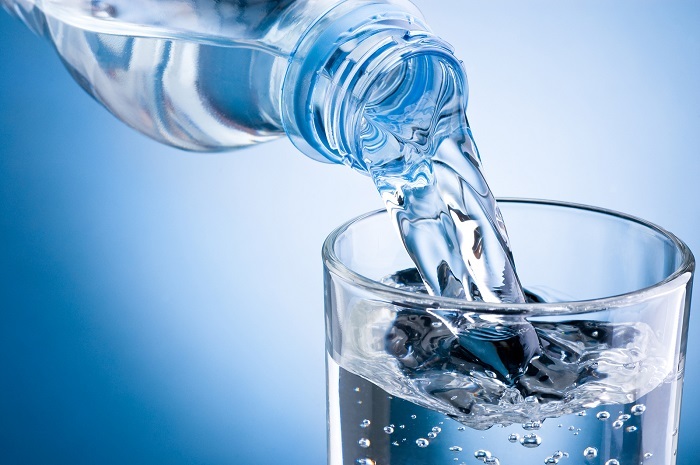 Avoid alcoholic beverages and beverages with high amounts of caffeine because they tend to lead to dehydration. Rest is an extremely important addition to the home remedies for mono. Fatigue is a major symptom of this condition and getting a lot of rest is one of the most commonly prescribed treatments for it. Do not push your luck and try to work through this illness because of the risks and prolonged recovery involved. Cut down on normal physical activities like sports exercise and being too active. Keep your heart rate, stress level and fatigue levels very low. Sleep as often as you are able. When it comes to home remedies for mono, apple cider vinegar also makes the list. 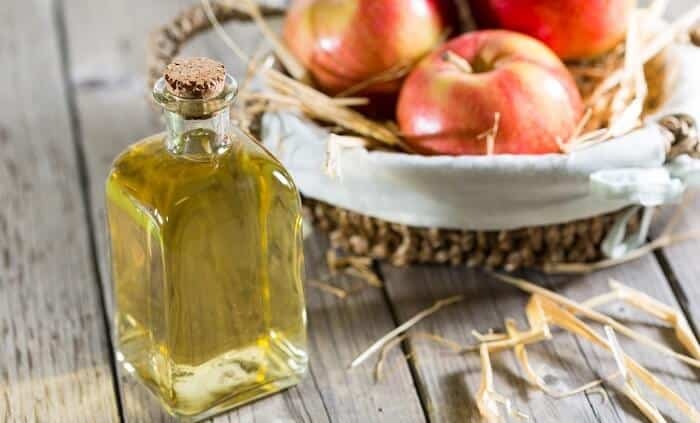 The antiviral properties of apple cider vinegar can help to kill the infection. In addition, apple cider vinegar is rich in vitamins and minerals which are essential for boosting your immune system. Mix 1 Tbsp of raw, unfiltered apple cider vinegar in 1 cup of warm water. Add a little bit of raw honey and stir thoroughly. Drink this twice daily until the infection is gone. When it comes to antioxidants and boosting immunity, vitamin C is at the top of the list. 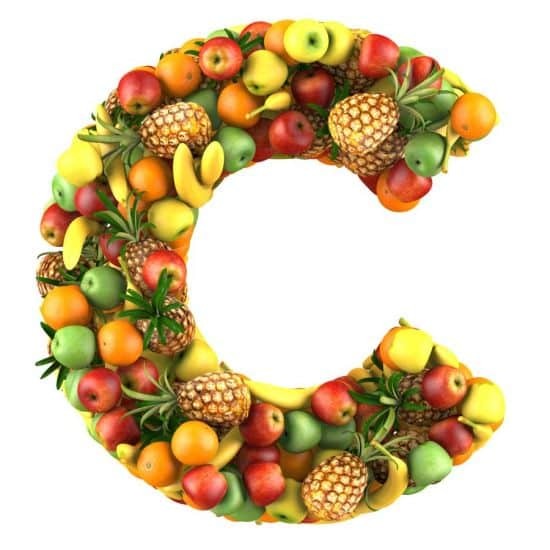 Vitamin C therapy is known to have a positive effect on treating the Epstein-Barr virus and is therefore among the top home remedies for mono recovery. Increase your intake of foods rich in vitamin C in your daily diet. Foods like: bell peppers, kale, lemons, oranges, grape fruits, kiwi, strawberries, pineapple, blackberries, tomatoes, broccoli, spinach and Swiss chard. You can also add a vitamin C supplement in accordance with the directions of a health care professional. Another of the most effective home remedies for mono is coconut oil. Because of its medium chain fatty acids, coconut oil is a highly effective antiviral agent. The lauric acid in coconut oil is rapidly absorbed into your body and is effective against all of the measles, herpes, hepatitis and mononucleosis related conditions. It also has some pretty powerful antioxidants as well. 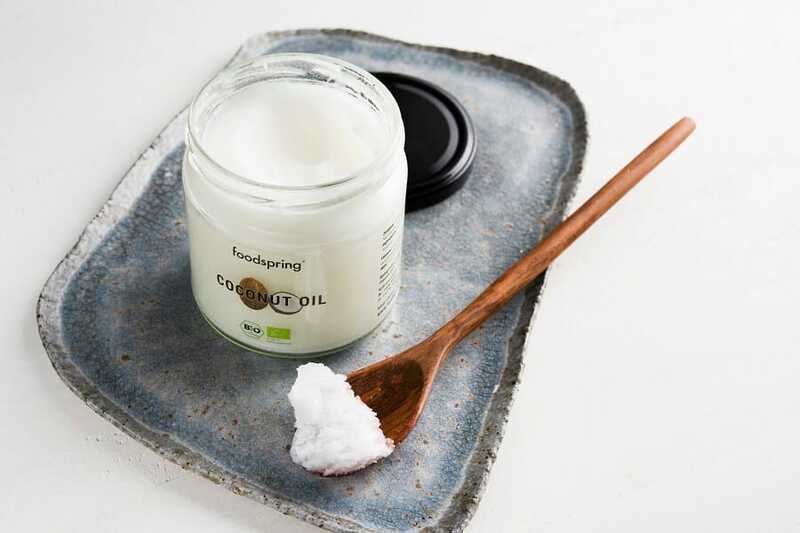 Take 1 Tbsp of extra-virgin coconut oil by mouth 2 to 3 times daily. In addition, add this oil to your daily cooking, smoothies and salad dressing mixes. An amino acid known as L-lysine is also among the most powerful home remedies for mono. A deficiency of this amino acid not only makes you more susceptible to contracting viral infections, but taking it when you have one can help to inhibit the replication of the virus. Several foods have L-lysine in them and you should increase your regular intake of these foods on a daily basis. Those foods include: eggs, cheese, fish, nuts, lean meats and legumes. 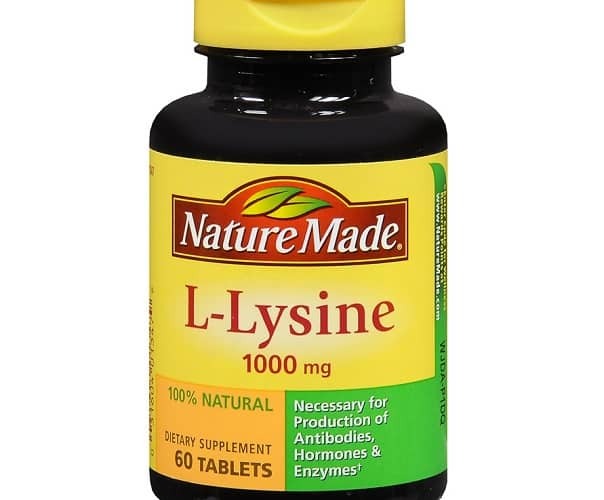 A supplement of 1500 mg of L-lysine daily is sometimes suggested by health care professionals for a period of two weeks to weaken the virus and strengthen your resistence. One of the most potent medications in your kitchen is garlic. Allicin, a compound found in garlic, has powerful antiviral properties which can help eliminate the virus responsible for your condition. 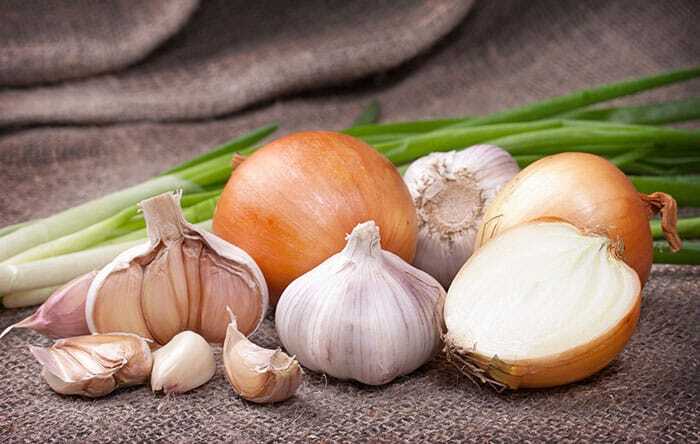 Besides allicin, garlic also contains manganese, vitamin B6, selenium and vitamin C to give your immunity a boost. Consequently, that potent little herb is one of the best home remedies for mono. Peel a fresh clove of garlic, pop it into your mouth and chew it thoroughly before swallowing. You can also mix 1 tsp of powdered garlic in 1 Tbsp of raw honey and swallow that mixture. Repeat either of these remedies 3 times throughout the day for several days. Another herb among the best home remedies for mono is Echinacea. 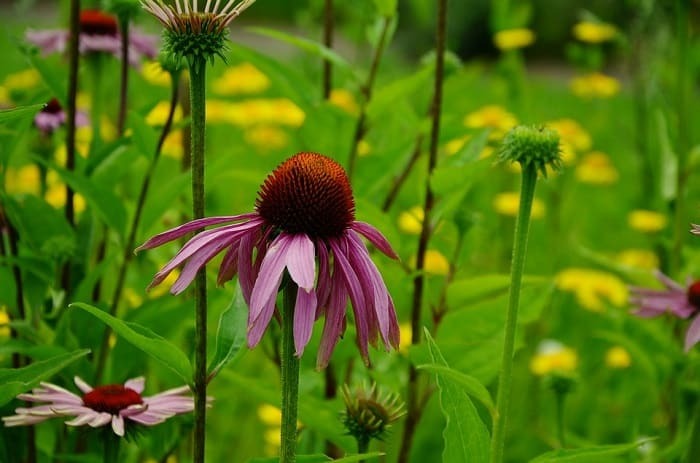 Echinacea is well-known for its immune boosting antioxidants. It can also help with inflammation and soothing your sore throat. Steep 1 to 2 tsp of dried Echinacea in 1 cup of hot water for 10 minutes. Strain out the tea and add a little raw honey if you prefer. Drink this remedy 2 to 3 times a day as part of your intake of fluids. You may or may not be familiar with this herb from traditional Chinese medicine, but astrgalus is also among the effective home remedies for mono. 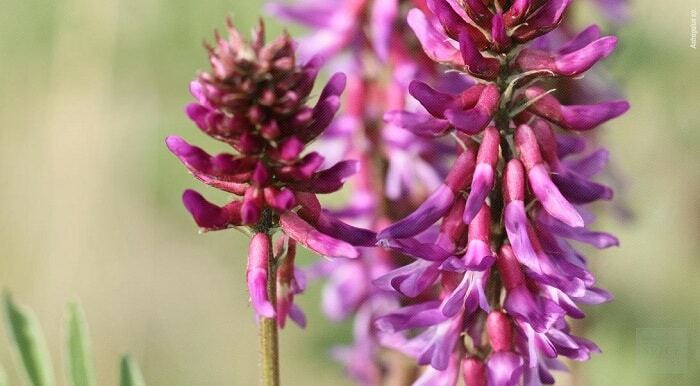 Astragalus, like Echinacea, is a powerful immunity booster, which will help fight against fatigue and bring faster recovery. Add a handful of dried astragalus to 1 quart of water and bring the water to a boil. Reduce heat and allow the tea to simmer for 30 minutes. Strain and drink this tea twice daily. Because of the fatigue and inflammation associated with this condition, maintaining a healthy immune fighting diet is an important element among the home remedies for mono. Anti-inflammatory and antioxidant foods become extremely important when treating this condition. Focus on getting plenty of anti-inflammatory foods in your diet like: green leafy vegetables, beets, blueberries, bone broth, walnuts and wild salmon. Magnesium is another important nutrient to fight fatigue and can be found in spinach, chard, pumpkin seeds, yogurt, kefir, almonds, avocados, figs, bananas and black beans. Potassium-rich foods also help maintain your electrolyte balance and include foods like: sweet potatoes, white beans, mushrooms and acorn squash. 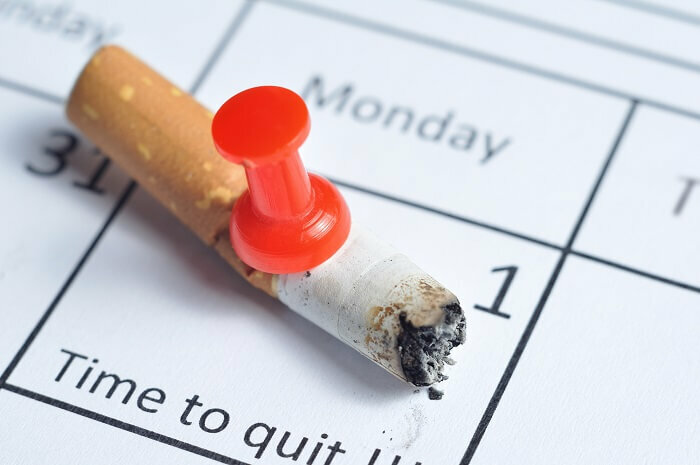 The two main bad habits that can work against you the most when you are fighting this condition are smoking and drinking alcohol. These two not only cause irritation to your throat and add to inflammation, but they also cause dehydration and weakened immunity. You need every ounce of immunity possible if you are going to fight off this dangerous virus. Consequently, when it comes to home remedies for mono, stopping your bad habits is among the most necessary. Do whatever it takes to stop smoking, at least while you are ill with this condition. Stay away from alcoholic beverages while you are fighting the Epstein-Barr virus as well. 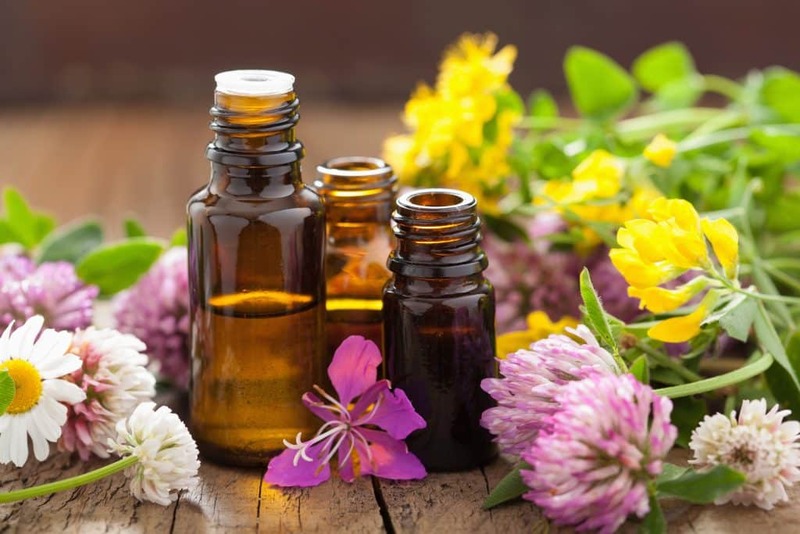 Essential oils can also assist with symptoms and are among the potent home remedies for mono. Sore throat, headache, body ache, fatigue and inflammation can all be treated with various essential oils. 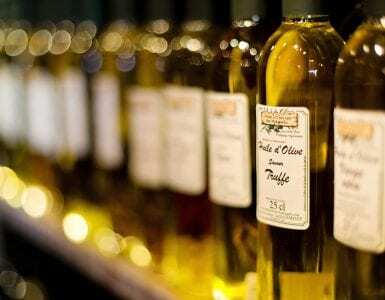 These oils tend to have strong antioxidant and antimicrobial properties. They will stimulate immunity and improve respiratory circulation as well. Thyme oil works well for sore throat pain, containing antioxidant with antimicrobial properties. Oregano oil is a powerful antiviral which can help inhibit the replication of EBV. Eucalyptus oil stimulates immunity and improves respiration. Lavender oil helps to fight against stress so you can relax and rest easier. 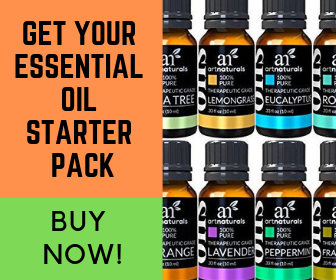 Before using any of these oils, educate yourself on how to use them properly. 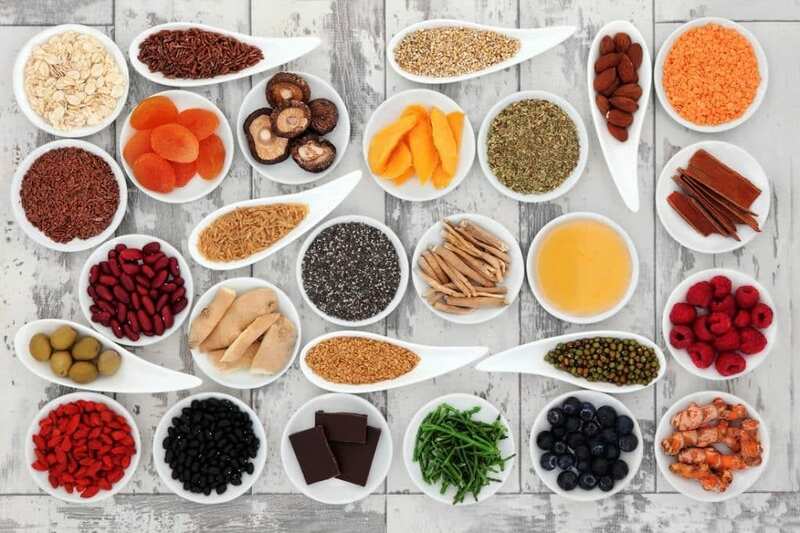 Because fatigue is a major symptom of this condition, nutrients associated with what is known as the vitamin B complex are important elements in the home remedies for mono. Boosting energy as well as helping your body to better process other vitamins, minerals and proteins are major functions of B vitamins. 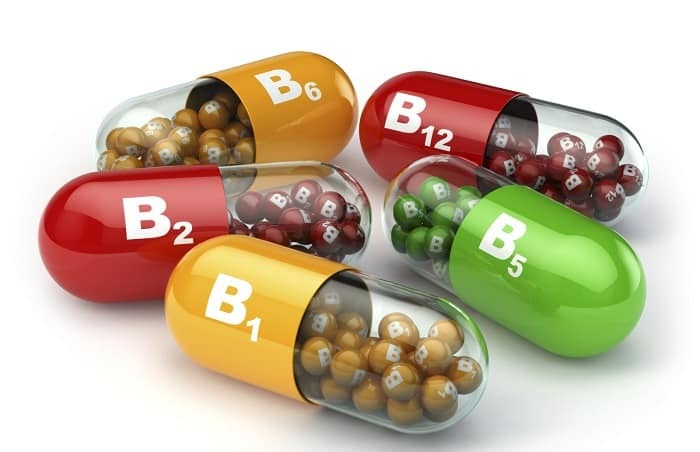 Vitamin B complex includes the following vitamins: thiamine, riboflavin, niacin, pantothenic acid, B6, biotin, folic acid and B12. Increase your intake of foods like bananas, sweet potatoes, garlic, raw milk, raw cheese and wild salmon. You can also take a vitamin B complex supplement to give your system an added boost. 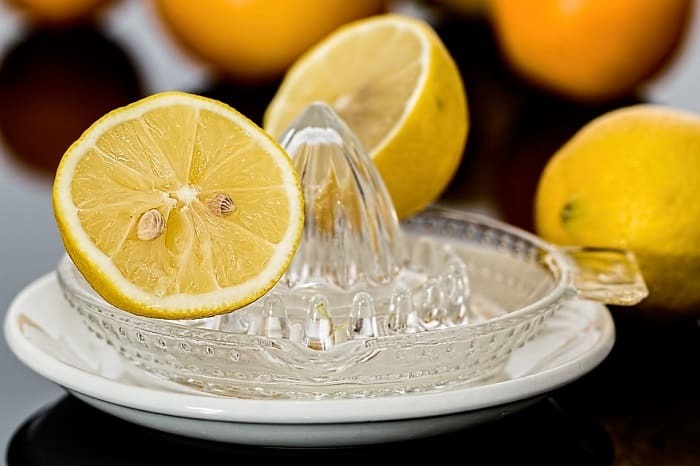 Another effective ingredient among the home remedies for mono is lemon juice. Besides being rich in vitamin C, lemon juice has a way of bringing relief to sore throat pain. Lemon juice is also able to help alkalize the environment where the virus is attempting to replicate and inhibit its efforts. Add 2 Tbsp of lemon juice to 1 cup of warm water. Sweet this with 1 tsp of raw honey and mix thoroughly. Drink this mixture daily before breakfast. Fighting off the viral infection of mononucleosis is important because of the potentially dangerous effects this condition can have on vital organs if it is not treated in a timely manner. 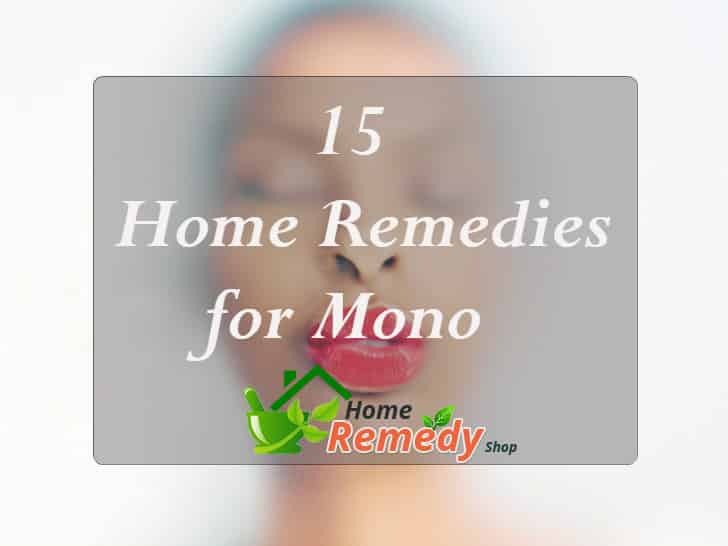 To supplement your treatment by a health care professional, you can add several of our 15 home remedies for mono to your plan for a quick recovery. Please be sure to comment and ask questions in the section provided below.